Agile project management is an iterative approach to plan and guide project processes with Just-in-Time principles; project which adopts agile approach is allowed to be flexible, be adaptive, be responsive and change throughout their development. Agile methodologies emphasis teams empowerment, communication, self-organization and risk management among many others, it has been adopted in many industries across the world. Agile is not only suitable for software and systems development industry; it can also be used to help and to manage any form of Business Change. – What are the benefits for you & your colleagues to know PMI-ACP®? 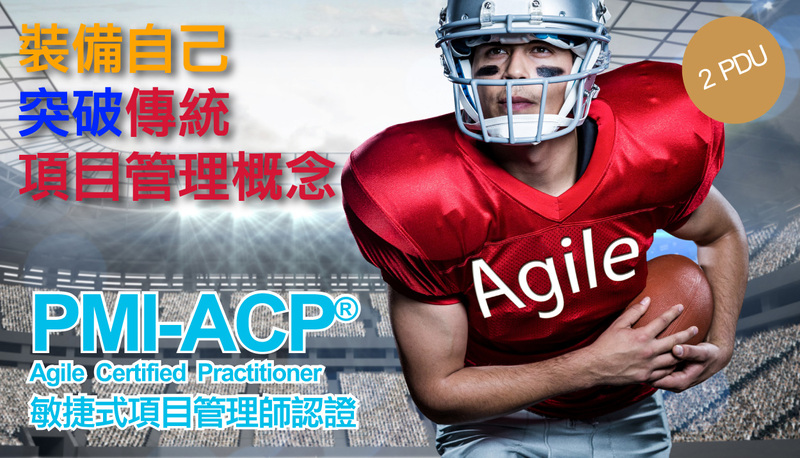 – How to make full use of PMI-ACP® as an individual or as a team? PMP and PMI are the registered marks of the Project Management Institute, Inc.